It is an honor and privilege to be there for couples and to help reflect the love that they, as a couple, share on their special day! 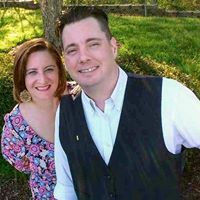 We have the privilege of being certified wedding minister/officiant and wedding coordinators in Puerto Rico and North Carolina. We always strive to personalize the wedding ceremony so reflects your love for one another, your dreams, your wishes and liking. 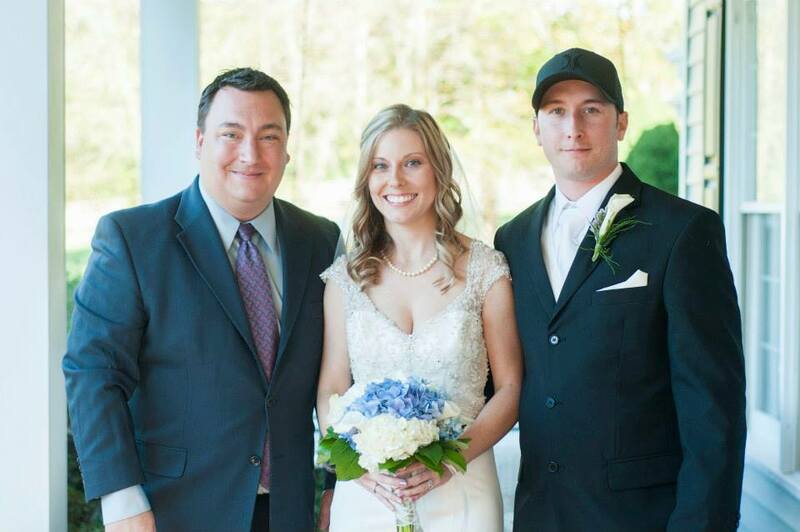 We are there to carefully assist you in any portion of your special day! Happy Thoughts Weddings is committed to giving the couple the ceremony and the wedding of their dreams!!! We perform weddings in both English and/or Spanish. Our partners can help you have a wonderful decoration and the most beautiful cake designed for your special day. 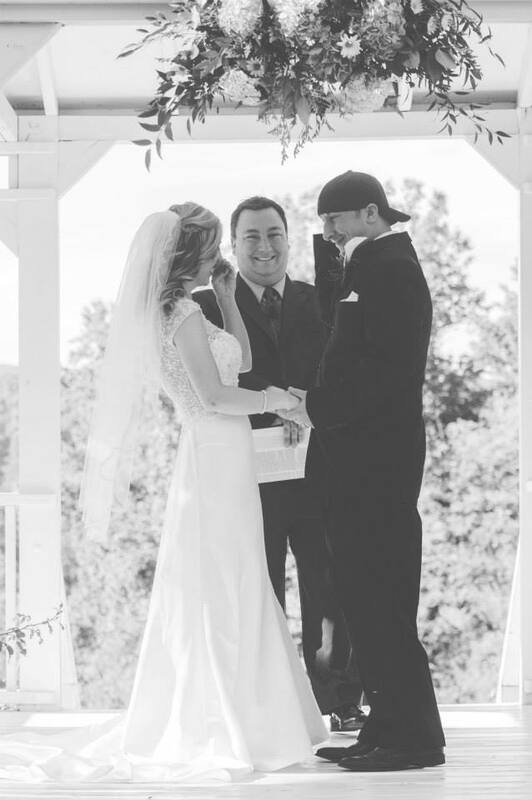 We will help you create the most memorable ceremony your guests have every heard, affirming your commitment to each other and the connection between you and your families and friends. We will help you build your ideas, tastes, favorite words, into a wonderful ceremony. And we will offer you ideas, poems, readings, wordings, special components, to help you express what you want to share with all your guests. Ways to involve/include friends and family in the ceremony. Special components such as a Unity Candle, a Sand Ceremony, a Rose Ceremony. Recognition/acknowledgment of children. Honoring other religious, cultural or ethnic traditions. Remembering departed parents or grandparents. 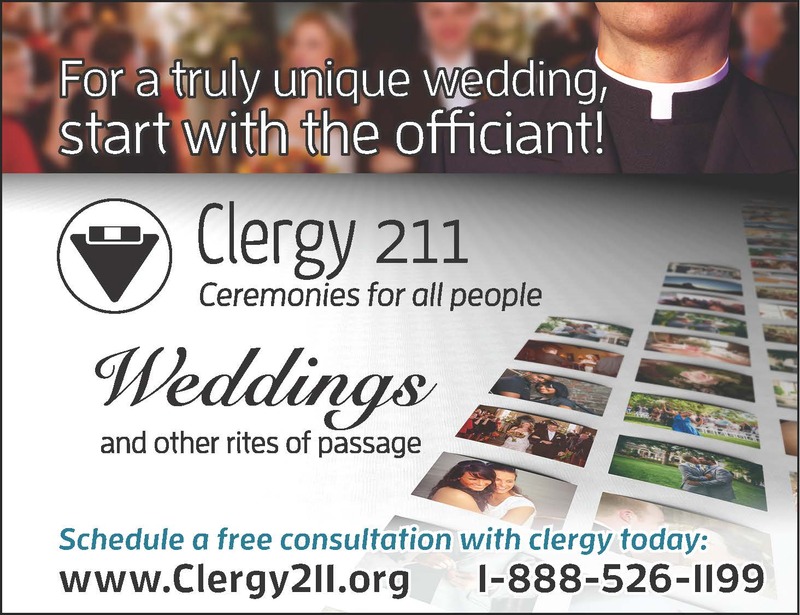 Clergy 211 is a network of progressive clergy providing life event ceremonies for all people from all walks of life without judgment! We are currently serving the Raleigh-Durham, Charlotte, NC, Philadelphia, South Jersey, Wilmington, DE Tulsa, Oklahoma City areas. We are not necessarily the cheapest in price but we do guarantee the best in service by providing a money-back service guarantee—believing that one of most important events of a lifetime deserves only the highest quality of service professionals and the most dedicated professional clergy officiant. 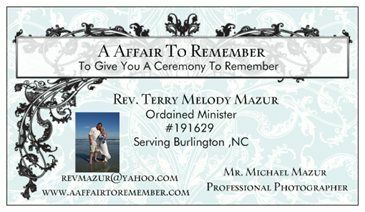 I am licensed to perform weddings and other ceremonies in the state of North Carolina. Simple ceremonies are $50.00 plus any travel time outside the Triangle; personalized ceremonies, rehearsals, etc. are $100.00 plus travel time outside the Triangle. I would love to work with you to create the ceremony of your dreams! We offer Spiritual or non Spiritual Ceremony, Renew your vows or a Partner for life Ceremony. We serve Raleigh NC and surrounding areas. We also travel at an additional rate outside a 150 mile radius of Raleigh NC. We want your wedding day to be as stress-free and relaxed as possible. 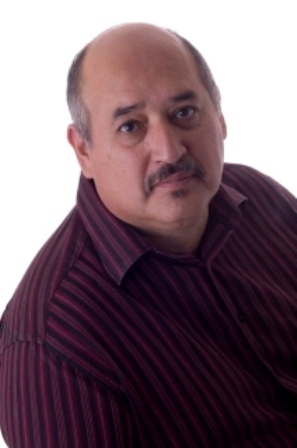 We also offer business consulting, life & career coaching/counseling including marriage counseling. Give us a call or email us today. We offer Spiritual or non Spiritual Ceremony, Renew your vows or a Partner for life Ceremony. We serve Burlington NC and surrounding areas. We want your wedding day to be as stress-free and relaxed as possible. see our website.